Disrupt Africa doesn’t currently employ freelance writers. But if we do, we’ll probably use Skrife. 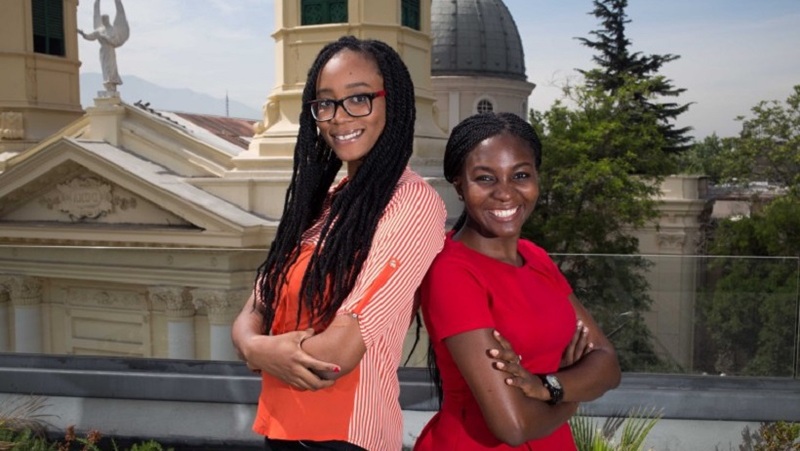 Launched in December of last year by Kelechi Udoagwu and Tolu Agunbiade, freelance writers who met at the Accra-based Meltwater Entrepreneurial School of Technology (MEST), Skrife offers entrepreneurs, brands, digital agencies and startups access to a community of freelance writers and editors. The startup has been private beta testing for most of this year, but has now made its platform available to the public. Any individual or company that needs to regularly write content can easily request help from freelancers listed on the platform. “From personal experience and from other founders around us, we noticed that most startups always hope to use content marketing as a user acquisition strategy but never quite know how to execute on it or have the skills to write good content,” said Udoagwu. As freelance writers themselves, the pair decided to fix the problem. “Writing is a chore for most people but not us, so we decided to create something that solves this problem for them and leverages our skills,” said Agunbiade. Skrife caught the attention of the S Factory, a spin-off from the Start-Up Chile programme, receiving US$15,000 equity-free funding as a result, but has not needed to raise any further cash. “Our product makes money so we plan to start lean and bootstrap until we achieve product market fit and are looking to expand strategically,” Agunbiade said. This seems sensible considering how impressive uptake has been. Skrife has completed over 150 requests for more than 20 clients from seven countries during its beta period, with brands currently using the platform including the African Leadership University, Paystack, Ingressive, Tress and Start Smart. “Uptake has been interesting really. We have so many kinds of clients from different industries, and are still narrowing down on who is the ideal customer. We have had clients who understand clearly what Skrife does and have been ordering content consistently and we’ve had some wahala clients who don’t understand content marketing and want to squeeze out every possible value for their money,” Udoagwu said. Agunbiade said Skrife will strategise on more deliberate expansion plans at the end of next year, but for now it is focused on achieving product-market fit and conquering Anglophone Africa.